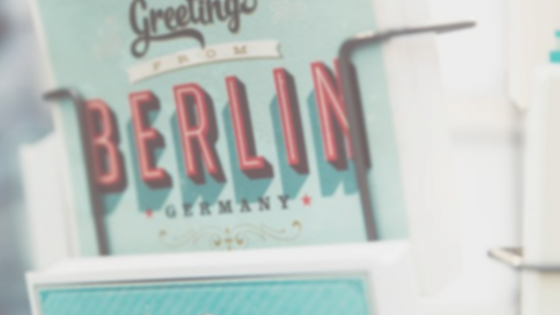 Berlinerin – Explore the city of Berlin with us as we share stories, information, and highlight the women of Berlin. 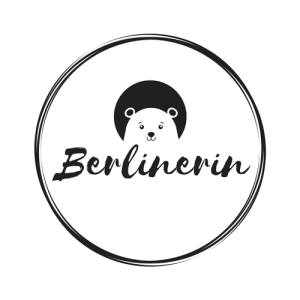 Berlinerin blog aims to empower the women of Berlin by sharing their stories, highlighting their achievements and providing information about the city. Connect with us through our social media platforms. We’ve made a lot progress over the last decade but catfishing isn’t one of them. Berlin, I Love You isn’t going to give you the real Berlin love story but we will!